Germany had wanted to downsize its fleet of A400M cargo planes since 2011 by selling 13 out of 53 of those aircraft to other countries to save money. But given that, as reported by Reuters, the Luftwaffe (German Air Force) has not been able to find a buyer yet, the service has given up on the initiative and take delivery of all aircraft. German military now plans to use the 13 surplus Airbus A400M for its own needs, even though this will mean extra costs in coming years. In fact, although longer-term costs of operating those 13 aircraft were still being assessed, state secretary Markus Gruebel said in a letter to parliament’s budget committee that initial estimates pointed to one-time startup costs of 505 million euros, including 150 million euros needed to prepare a second A400M base. Gruebel added that even if the ministry continued to explore multinational use for the 13 planes, it made sense for the Luftwaffe using them in the meantime to offset delivery delays on the other 40 A400M aircraft Germany is buying. The Sueddeutsche Zeitung newspaper last month told that Berlin was in talks about jointly operating the 13 transport planes with the Czech Republic, Switzerland and other countries. Noteworthy because European multinational A400M programme is years behind schedule, Germany’s share of the costs have risen to 9.6 billion euros ($10.2 billion) from an initial estimate of 8.1 billion, the ministry reported in Dec. 2016. Moreover as told by Reuters, member of the Greens party and the budget committee Tobias Lindner, claimed that the decision showed that the renegotiation of the A400M contract in 2010 had been based on false expectations about the airplane’s export prospects. “The A400M is and remains a problem child,” Lindner pointed out in a statement. 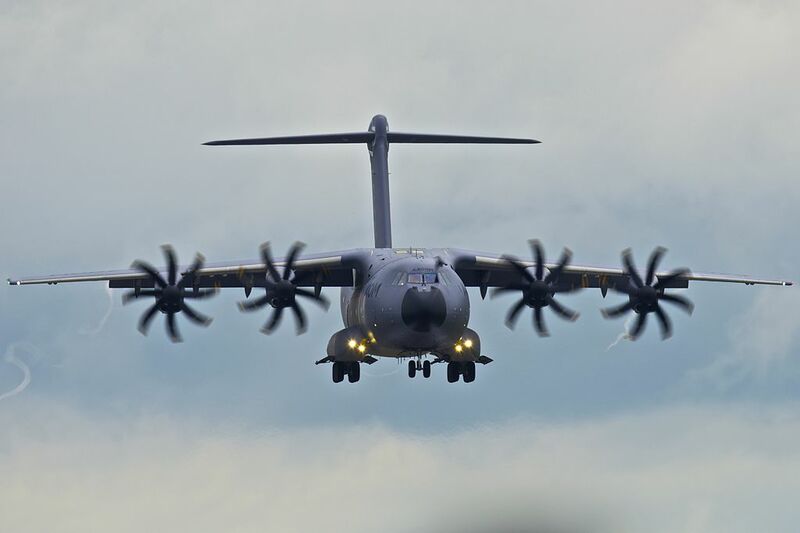 However, Airbus spokesman Florian Taitsch said the company remained convinced about its ability to find additional buyers for the A400M airlifters. The Airbus A400M is a multi-national, four-engine turboprop military transport aircraft. It was designed as a tactical airlifter with strategic capabilities to replace older transport aircraft, such as the Transall C-160 and the Lockheed C-130 Hercules. The A400M is positioned, in terms of size, between the C-130 and the C-17; it can carry heavier loads than the C-130, while able to use rough landing strips. Along with the transport role, the A400M can perform aerial refuelling and medical evacuation when fitted with appropriate equipment. The A400M’s maiden flight, originally planned for 2008, took place on Dec. 11, 2009 from Seville, Spain. 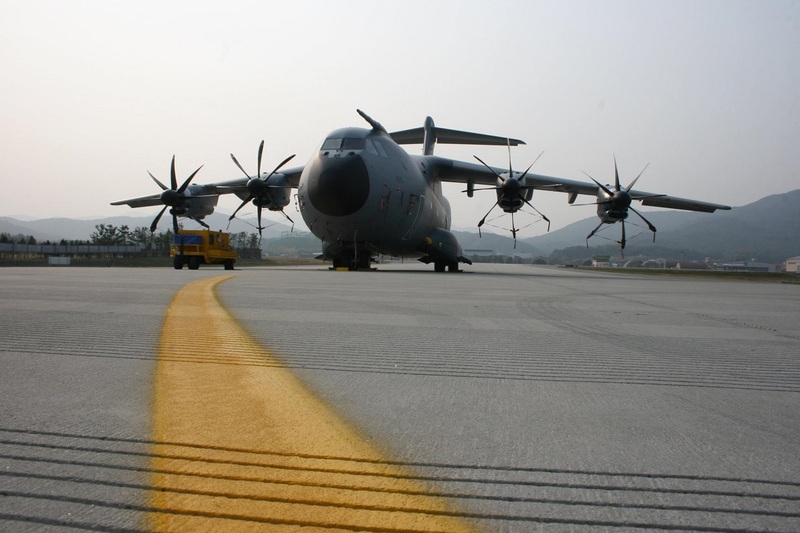 Between 2009 and 2010, the A400M faced cancellation as a result of development programme delays and cost overruns; however, the customer nations chose to maintain their support of the project. Germany initially planned to buy 60 A400Ms, but later lowered the number to 53.